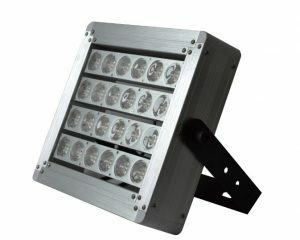 The lighting is 100% waterproof and resistant to the most extreme (weather) conditions. Testing under water and in extreme (freezing) cold is among the standard procedures. The quality and workmanship are incomparable and therefore, a great worldwide success. The lights can be linked to most dimming systems. The light output of the Proline is extremely high. The amount of light the Proline produces is 10x higher than that of a halogen lamp. Example: 100 Watt Proline equates to a 1000 W halogen. 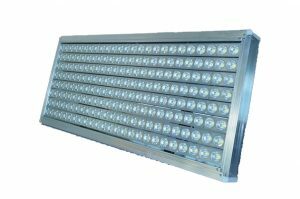 The Proline is available with up to 2000 W and due to the high efficiency of this lighting range from HVP AQUA, it is ideal for projects in which lots of light is needed and where there is great potential for energy savings. In addition to energy savings, the lights have great durability. They last for 30,000-100,000 hours of light and have a 5 year factory warranty. The Proline by HVP AQUA is available in many types, shapes, and strengths (in Wattage). This means there is a suitable LED solution for every project. 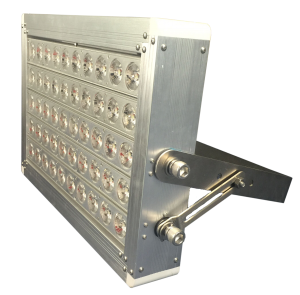 The colours of the LEDs can be customised to the wishes of the customer per unit if desired. When replacing conventional lighting for the Proline, your adviser can provide a customised solution. The visitors/customer will therefore experience little to no difference in the appearance of the aquarium.